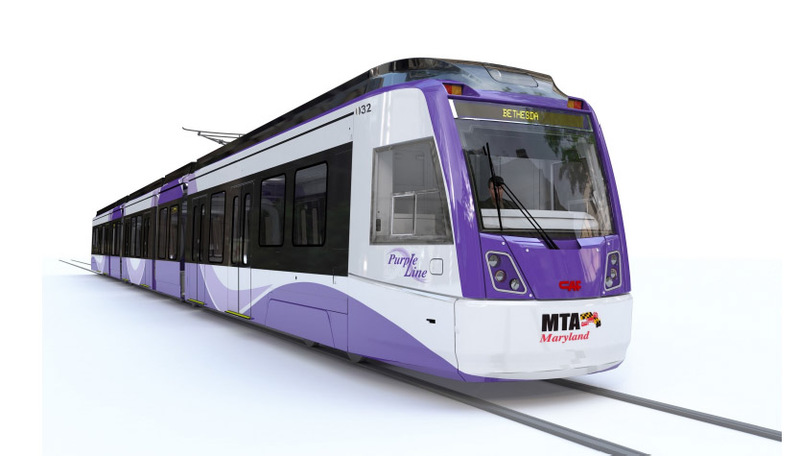 ARTBA has told a federal appeals court that a lower court ruling blocking the Maryland Purple Line is an abuse of the National Environmental Policy Act (NEPA) and poses risks for the future of similar public-private partnerships (P3s) on transportation improvement projects. The 16-mile Purple Line light-rail project between Bethesda and New Carrolton, is one of the nation’s largest P3 transit projects. While expected to secure $900 million in federal funding, the project has been mired in litigation since 2014 by anti-growth opponents. In August 2016, a lower court halted construction saying the Federal Transit Administration failed to consider declining ridership on the Washington, D.C. Metro system. Both the federal government and the state of Maryland appealed the decision contending that there was no obligation under NEPA to consider ridership on the Metro system. In an Aug. 23 amicus brief to the U.S. Court of Appeals for the District of Columbia circuit, ARTBA said the lower court ruling could set bad precedents on the environment and the ability of other states to move forward on P3s. Such impacts, ARTBA warned, could jeopardize renewed bipartisan congressional focus on the nation’s infrastructure, which the association notes is “in disrepair and in desperate need of substantial upgrades.” It could also undercut the efforts of the current Administration, like others before it, to improve the timeliness of the environmental review process, ARTBA said. “If plaintiffs or courts can upend the culmination of the onerous NEPA process for economic or policy reasons having nothing to do with the environment, the ensuing uncertainty and delay would discourage public and private investment needed to rebuild and improve the country’s transportation infrastructure. These concerns are particularly heightened for P3s, which are central to modern infrastructure financing and development,” the ARTBA brief argued. Particularly for P3s, the ARTBA brief noted that the district court’s ruling “injects new delay and litigation risks, thereby stifling the growth of this key financing mechanism to leverage and combine governmental and private dollars and responsibilities to meet the nation’s exigent transportation needs.” Specifically, the brief noted a single month of delay can increase a project’s costs by 1.5 percent – a significant amount for the more than $2 billion in construction costs associated with the Purple Line. Submission of briefs in the case is expected to conclude Sept. 29. No date has been set for oral arguments.